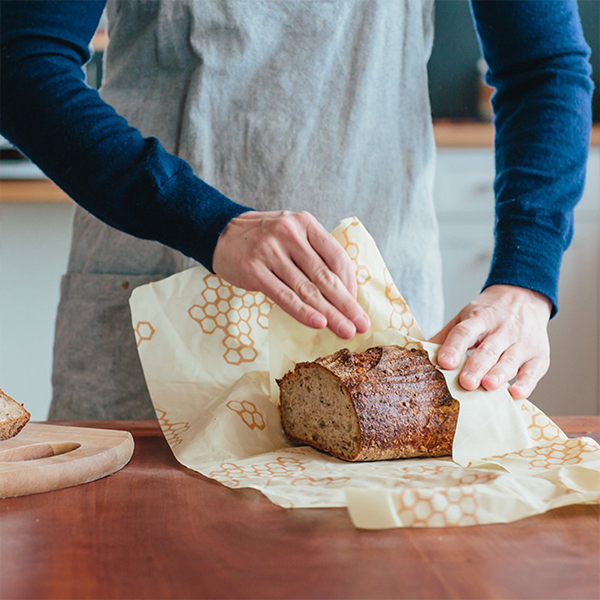 Bee’s Wrap largest wrap is very popular for storing fresh bread and large enough to cover a casserole dish. 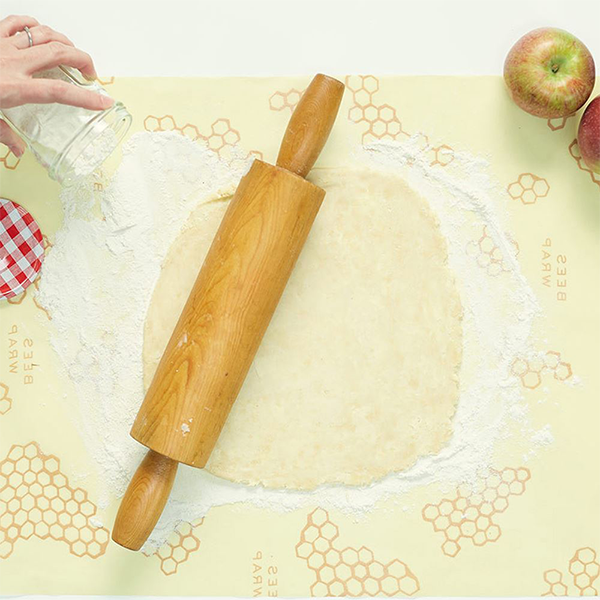 It also doubles as a handy baking mat for kneading dough or rolling out a pie crust. 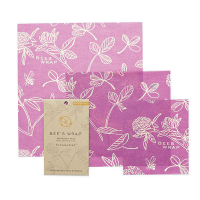 Bee’s Wrap is made with organic cotton, sustainably harvested beeswax, organic jojoba oil and tree resin. 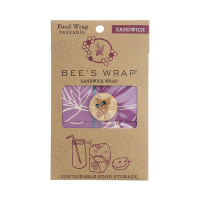 All wraps are fully biodegradable and compostable. 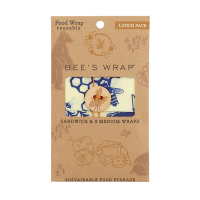 The natural antibacterial properties of beeswax and jojoba oil help keep food fresh and allow Bee’s Wrap to be used again and again. 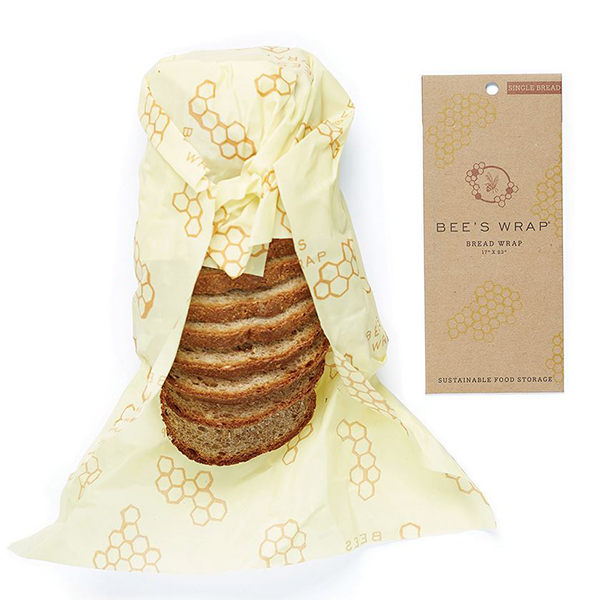 Used several times each week, Bee’s Wrap should last for roughly one year.